Since about 1996, I use it as a kind of signature. Originally it is a kind of ‘edge-pattern’ element. 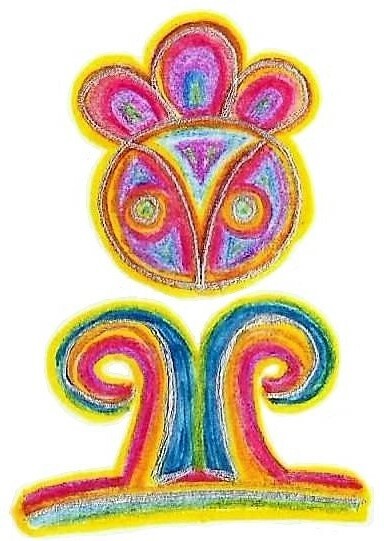 It is a very old symbol applied mainly in Erdély (in West known as Transylvania – although Transylvania is only one part of Erdély). Traditionally it was carved on doorframes and the gates of houses and manors. 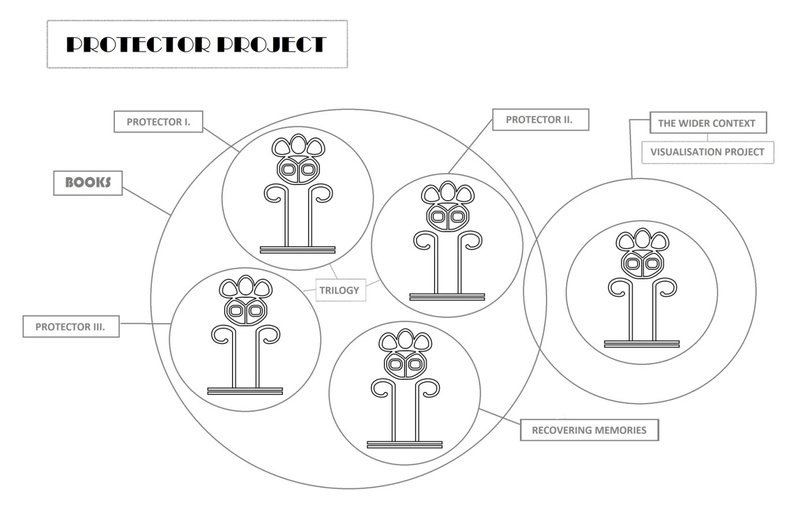 It was believed to have a protective power so that it saved the inhabitants from dangers they may not even be aware of. 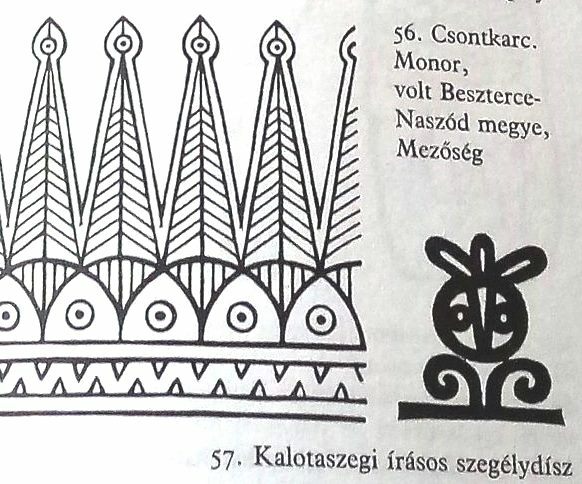 This is the picture from the book where I’ve found it in 1996: Book of Symbols / Jelkeptar; editors: Gyorgy Szemadam, Mihaly Hoppal, Andras Nagy, Marcell Jankovics; graphics: Anna Illes, Zsuzsa Somogyvari; ISBN 963-208-375-x; page 31.